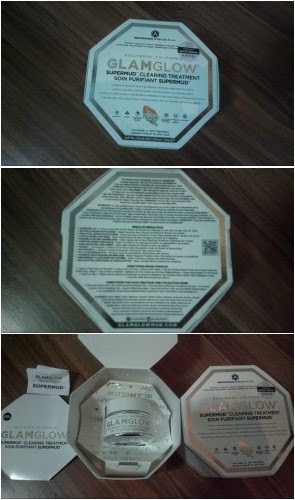 Home / Beauty / Glamglow Supermud Clearing Treatment / Is the Glamglow Supermud Clearing Treatment Really Super? 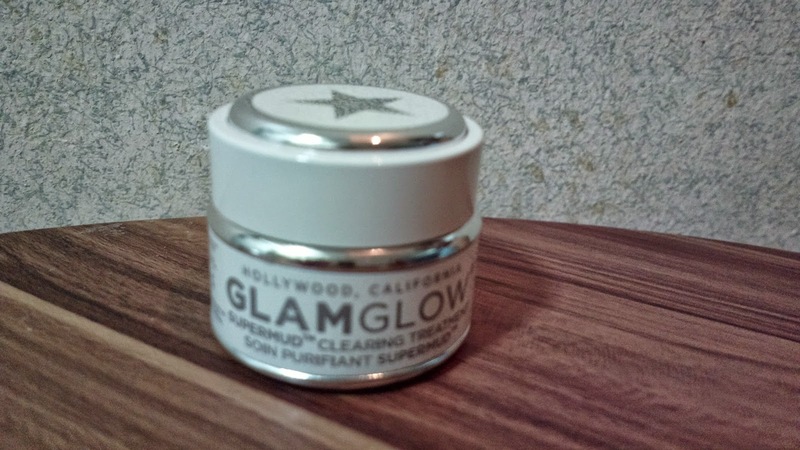 Is the Glamglow Supermud Clearing Treatment Really Super? Glamglow launched in the Philippines earlier this year and I've read nothing but positive reviews from several bloggers who were there to witness the event and sample some of their products. In this post, I'd be featuring the Supermud clearing treatment to find out whether it is indeed super or not. Where can you find Glamglow? In the Philippines, it is available in various malls as listed on their Facebook page. Although the Mall of Asia wasn't listed, the representative who replied to my message in FB directed me there and I did find their stall in the department store. I was even lucky enough to be assisted by a sales assistant who lets you sample the product you're interested with before purchasing one. Although the 50g jar costs Php 3,750. It can last up to 4 months with minimal usage such as 1-2 times weekly. But you can actually use the product as needed. The instructions for usage is pretty much the same for all types of Glamglow products including Supermud. Other variants include Youthmud, Brightmud, Thirstymud, Powermud, and Instant Camera Ready Skin kit. To use, apply a thin layer on your face. The sales lady was using a brush so as not to have residue on your hands but it is actually better to apply it through your fingers in order to evenly distribute the mud. Leave on for 5, 10, 15, or 20 minutes. Some leave it on for hours or even overnight as the product eventually dries up. The Pore Matrix enables vacuum extractions which transforms the applied product from a mud like look to little dots. You can wash it with water afterwards. During the sampling, I immediately felt a cleansed feeling after the mud was wiped clean through wet tissue. The feeling is similar to washing your face and then following it up with a cleanser. When I tried it at home prior to attending a baby Christening, I felt the cleansed effect for hours after. 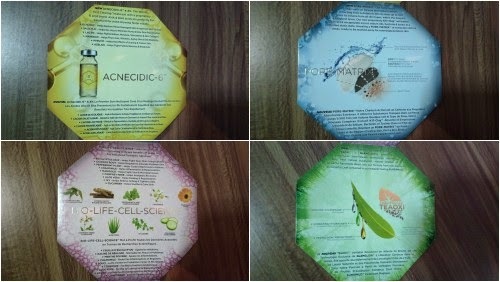 ACNECIDIC-6™ which blends six types of AHA and BHA acids to help the skin achieve pH balance by dealing with damaged skin, declogging and minimizing pores, and lessening or removing pigmentation, scaring, and breakouts. Activated-X Charcoal which absorbs carbon, thereby, removing toxic substances on the skin up to 500 times its volume. K17-Clay™ extracts excess oil, bacteria, and toxins on the skin. TEAOXI™ simply lets you feel the eucalyptol menthol scent..
Glamglow manufacturers beauty made specifically designed for Hollywood professionals particularly make up artists. It had opened doors to the public and made it's product commercially available for consumes in 2011. With only a few usage, I am yet to see it's long term effect. But I can say that the immediate effect after usage does make it super. Posted by Maria Marilyn. I follow back on Twitter @marcyscreed.